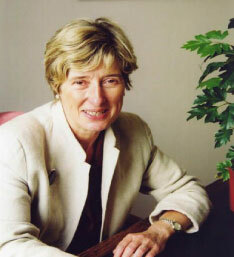 Professor Emerita Elizabeth Meehan, RIP. One of our first patrons, Elizabeth passed away on 6th January. She will be remembered not only as a stalwart supporter of all our 'de Borda' endeavours, but also as a lovely person and a very good friend.